We are a leading Manufacturer of mens beach shirt from Tiruppur, India. 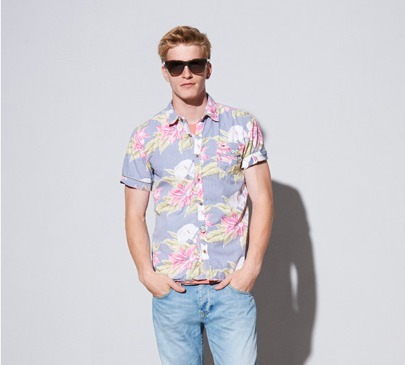 Our rich industry experience enables us to manufacture and export attractive and elegant patterns of Mens Beach Shirt. As per the latest fashion style and latest market trends, we have developed our range in unique and innovative designs that make them more demanded and praised among the clients. Our range of Mens Beach Shirt is available in varied specification and at nominal rates in market.